The J. Painturaud Hors d'Age Grande Champagne Cognac is the epitome of why anyone and everyone should introduce themselves to the Cognacs of the smaller, artisan houses. With a knowledge, experience, and passion spanning over two centuries, the house of J. Paintraud certainly make Cognacs that offer outstanding value for money. And this Hors d'Age delight astounds with its complex aromas, ever-evolving palate, and truly lengthy finish. 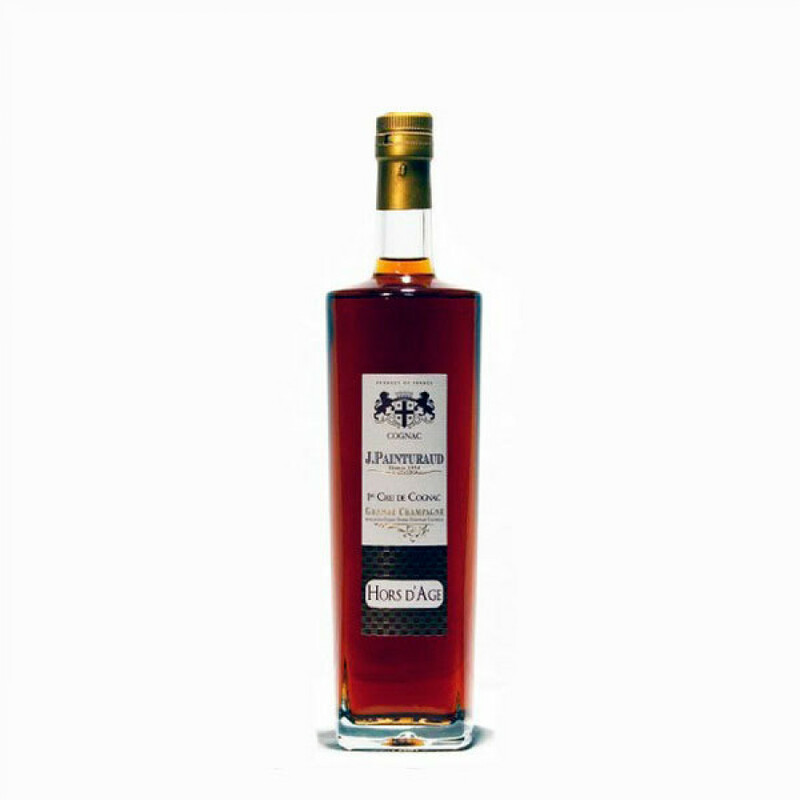 For anyone who appreciates a good Cognac, then this is certainly one to try. And if you're looking for a gift for the Cognac connoiseur with the 'wow' factor, but that won't break the bank, then your search has come to an end. While the liquid within is of a grand old age, the bottle in which it's presented is definitely 21st century. With simplistic clean lines and clean cut label, you certainly won't want it hidden within a drinks cabinet–it looks far too beautiful out on display.